At this point, we do not ship outside of Norway. Our product line is constantly growing with new releases every year. A bottle cap opener in cast bronze designed by the Norwegian designer Sigve Knutson. 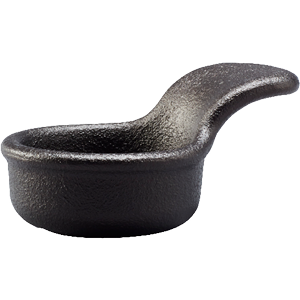 A tea light holder made from cast iron designed by the Norwegian designers Anderssen & Voll. 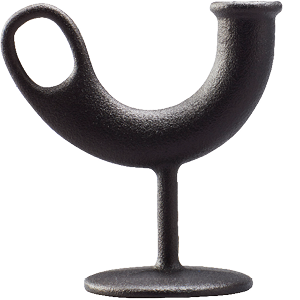 A candle stick holder in cast iron designed by the Norwegian designers Anderssen & Voll. 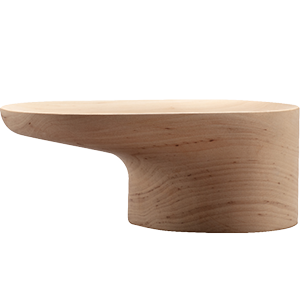 A wooden tray in solid red alder, designed by the Norwegian designers Anderssen & Voll. A tea light holder made from solid color press glass designed by the Norwegian designers Anderssen & Voll. 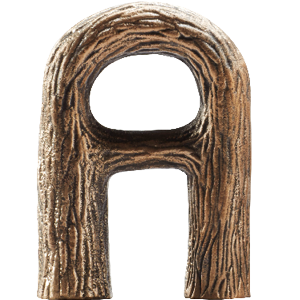 Nedre Foss is a Norwegian brand of sustainable homeware objects rooted in Scandinavian design. For any questions or inquiries don’t hesitate to contact our CEO and Client Director Maja Tjelta, including inquiries about wholesales or about becoming a dealer.